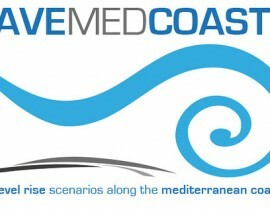 The main objective of the ActionMed project is to support the development of regional action plans and best practices for the integrated monitoring programmes, coordinated programmes of measures and the filing of data gaps for Mediterranean marine waters and thereby improve the implementation in the next steps of the Marine Strategy Framework Directive (MSFD). 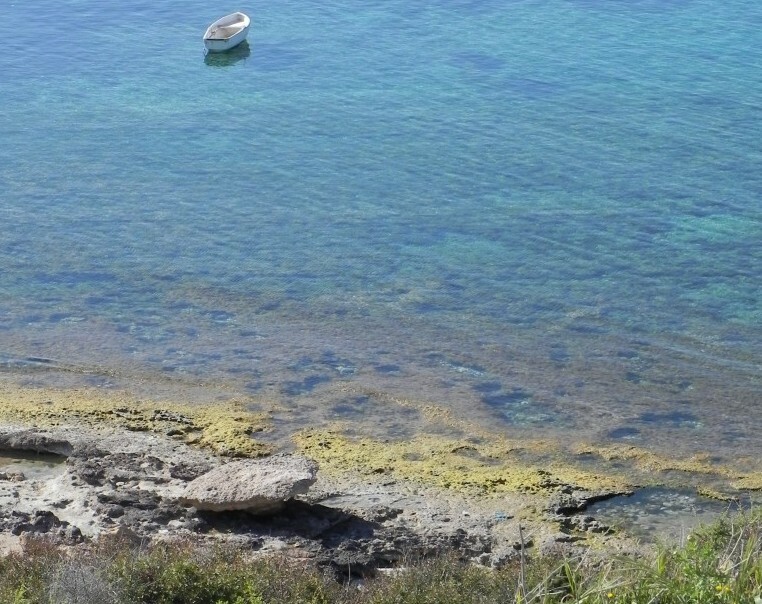 (e) Establish an information management system to allow relevant knowledge and data to be updated on a regular basis and used by the Regional Sea Conventions, the European Environment Agency and other interested users for their purposes. 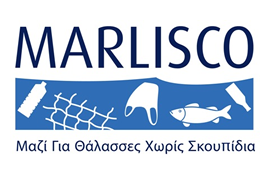 Partners: Institute of Oceanography of the Hellenic Centre for Marine Research (Greece), UNEP/MAP – Barcelona Convention (the Regional Sea Convention for the Mediterranean), Plan Bleu, ISOTECH Ltd (Cyprus), IEO – Instituto Español de Oceanografía (Spain), University of Salento (Italy), National and Kapodistrian University of Athens (Greece), CORILA – Consorzio per il coordinamento delle ricerche inerenti al sistema lagunare di Venezia (Italy), CNR ISMAR – Istituto di Scienze Marine-Consiglio Nazionale delle Ricerche (Italy), OGS – Istituto Nazionale di Oceanografia e di Geofisica Sperimentale (Italy), National Institute of Biology (Slovenia), University of Thessaly (Greece). 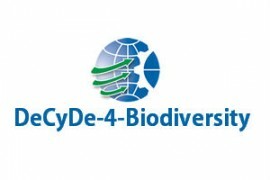 – Activity 1: Provide systematic solutions to current gaps and needs in relation to articles 8, 9, 10 of the MSFD, with a focus onbiodiversity. – Activity 2: Identify gaps, needs and actions to implement for national and regional monitoring for MSFD programmes (article 11). 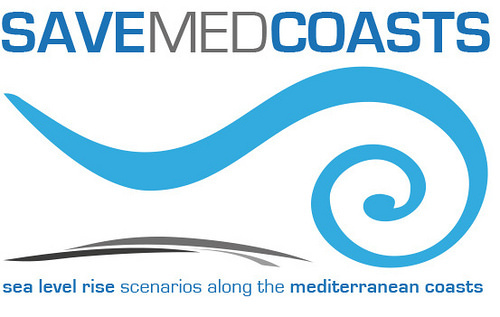 – Activity 3: Assist in the preparation of programme of measures, by addressing particular gaps identified both at national and regional level, linking together work on Programmes of Measures (PoM) under the MSFD and under the auspices of UNEP/MAP-Barcelona Convention. – Activity 4: Develop an information management system for knowledge and data update. 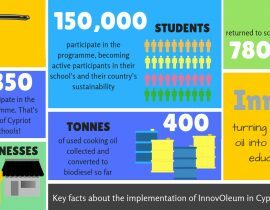 – Activity 5: Coordination, communication and dissemination of project results.